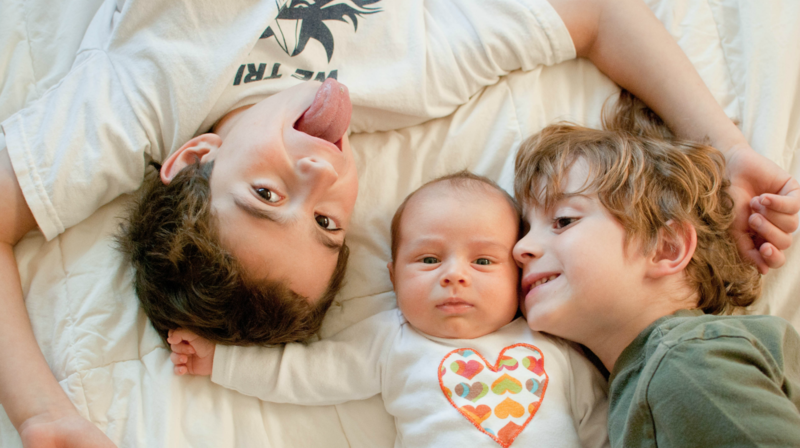 You will find a name that is not only cool and unique but also meaningful in our list of baby boy names that mean love. 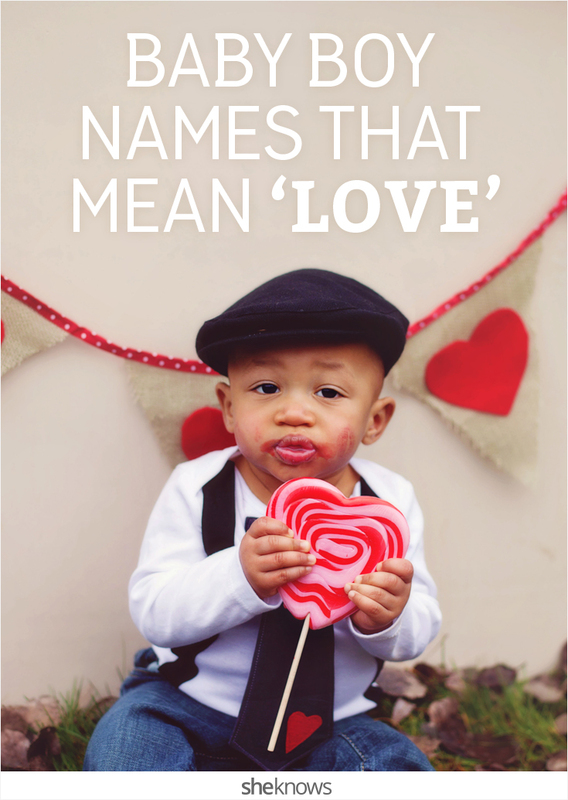 From names like Davin and Eros that literally mean “love,” to exotic words for love in other languages and even names from famous romantics like Rhett or Noah, finding the perfect name for your new bundle of joy just got easier. Mythology often brings us great baby names that have a fabulous story attached to them. Eros is an ancient Greek name that means “love,” as he was known as the god of love in Greek mythology. In Roman mythology, Cupid is the god of love, with his parents being Venus, the goddess of love, and Mars, the god of war. We aren’t necessarily suggesting you name your son Don Juan or Casanova (but go ahead — we won’t judge); however, there are plenty of great names in some of our favorite books and movies that make us think of the great romantics. Lancelot is a name full of history, as Sir Lancelot du Lac was one of the Knights of the Round Table in Arthurian legend who famously seduced Queen Guinevere. We also love the cool English name of Dorian (from the Oscar Wilde novel The Picture of Dorian Gray), as well as Rhett Butler (from Gone with the Wind), Gatsby (from The Great Gatsby) — or even Romeo. More modern romantics include Jack Dawson (Titanic), Noah (The Notebook) and Tristan (Legends of the Fall). If you are looking for an exotic-sounding name, we love these words for “love” in other languages that could be adorable as a boy’s name.